The Elemental Series is designed with Generation IV LEDs making it one of ETD’s most powerful surface and grille light selections. All the lights in this series are only 1” wide and less than an inch high. The smallest, the Elemental 3, has 9 watts of high-intensity, brilliant light packed into just 3 inches! 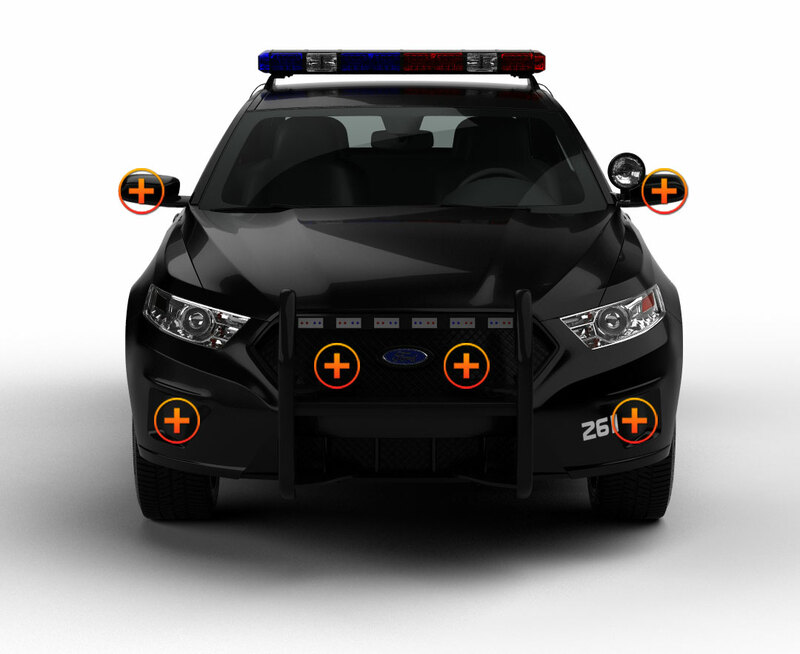 The TIR lens is made of durable polycarbonate that is shatterproof and impact resistant, making the Elemental Series perfect to install on bumpers and grilles. The black aluminum housing has straight sides that fit perfectly into corners of toolboxes and racks. It’s waterproof, sealed with industrial grade epoxy (meeting IP-67 Standard) and is installed with a rubber gasket that creates a tight fit on the mounting surface; it’s also vibration resistant. 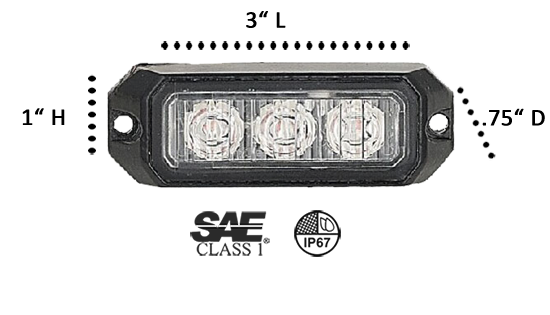 The Elemental 3 has 12 flash patterns and pattern memory and comes in your choice of 5 solid emergency vehicle lighting colors. The light is hardwired to an existing light or siren system with 6” color coded wires and can be made to synchronize or alternate with it. 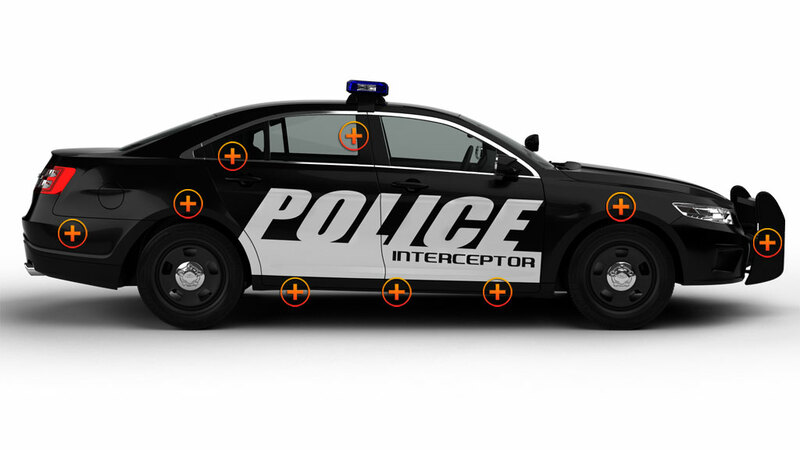 Elemental 3’s will be virtually unnoticed on your vehicle...that is...until you turn them on! First responders need good reliable lights; that’s a fact. But which lights best serve your needs? That the question to ask yourself because ETD has so many kinds and types to choose from. 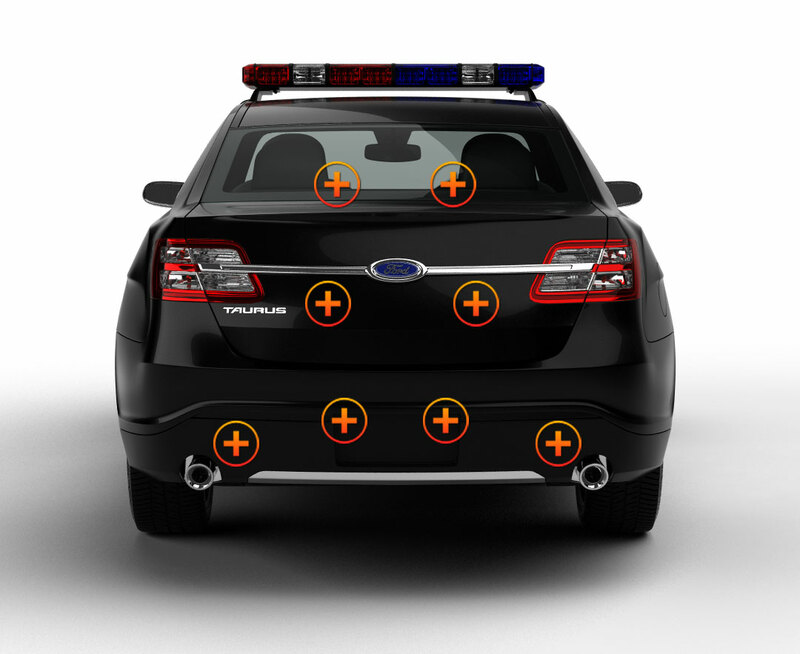 Surface and Grille Mount Lights can be used in various ways. First, if you’re a volunteer and only want some light on your vehicle when at an emergency, the Elemental Series is perfect. If you’re using permanent light bars or mini light bars on the roof, then the Elementals will light up the front and back...and there are a lot of other applications for them, too! When buying lights, ALWAYS...think about what you really want them for. Then browse our wide product line...You’ll find just what you need! Extremely Bright--Highly Visible when ON! I ordered 4 of these for the rear of my truck. I mounted 2 on the tool box and I mounted 2 on the license plate bracket I purchases. These sure do light up the back of my truck when I am stopped on the side of the road for construction work.